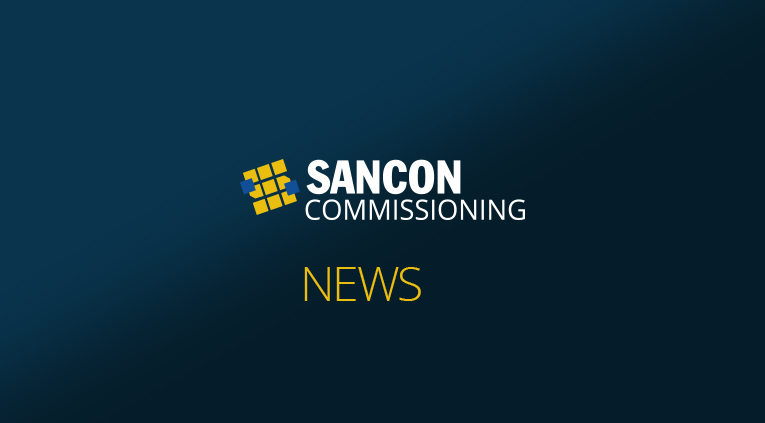 Sancon has made a significant investment in our new Training Management System (TMS) which delivers specialized commissioning training for our employees. As stated below in our Vision, Sancon is committed to employing the highest quality commissioning professionals. By employing Journeyman, Technologists and Engineers, Sancon starts with a highly educated base from which we add specialized commissioning training to improve the effectiveness and efficiency of our field teams. When combined with our proven ISO registered processes and procedures; our clients benefit from the most cost effective, highest quality commissioning solutions. Sancon will be viewed by our clients as a trusted advisor; by delivering on our commitments and employing the highest quality commissioning standards, processes and employees; continually providing unequalled value focused on client success. Contact Sancon through our website to learn more about how our industry leading solutions can help you achieve project success and a Smooth Start-up.